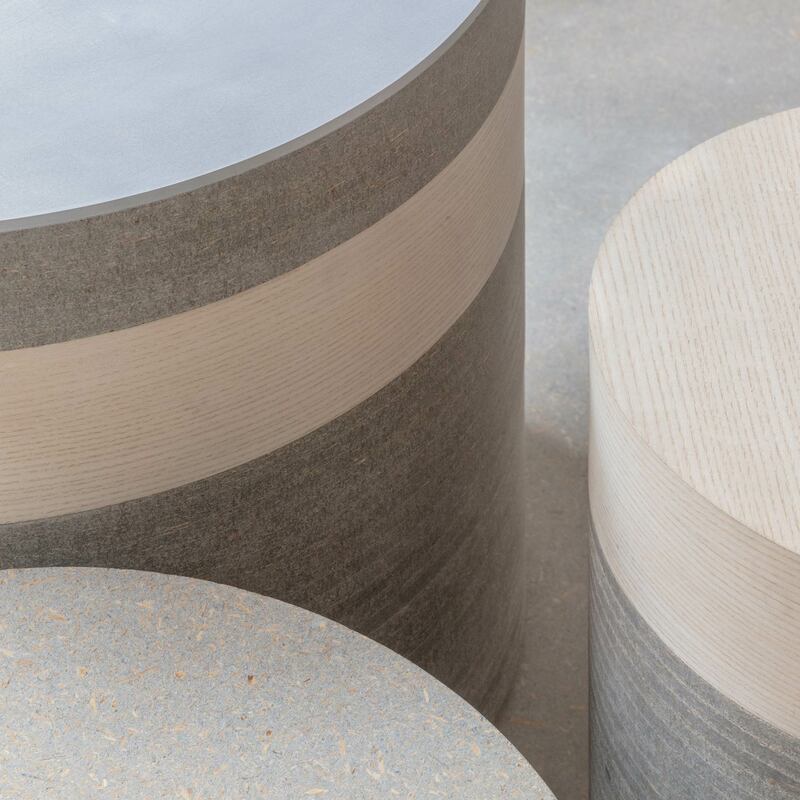 We produce bespoke furniture and objects that complement our buildings. We have a passion for craft, detail and material provenance that informs all of our work. 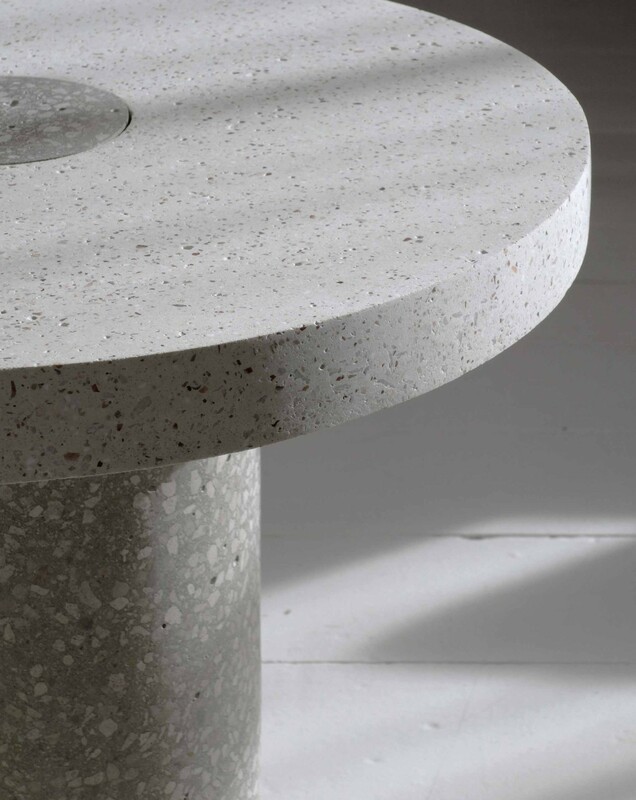 Our team has specialist skills in the fabrication of timber, terrazzo, concrete and jesmonite. 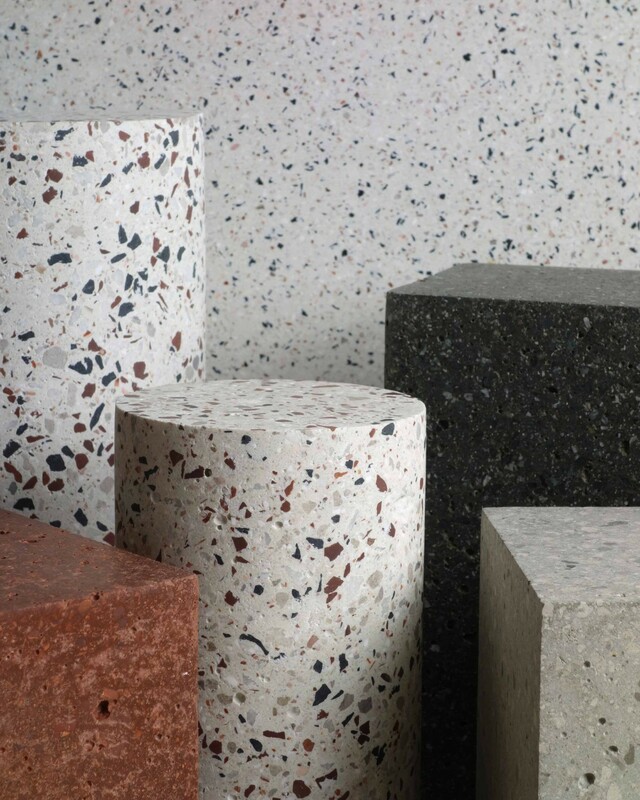 Our digital fabrication suite includes a 3D printer, laser cutter and a CNC router, and we have facilities to cast terrazzo and fabricate joinery. We also work closely with a selected list of external specialist makers and craftspeople.